The first of its kind in the country, MMP is an innovative option for early-stage memory loss patients and their families who are coping with both cognitive and mental disorders. By developing the Mind and Memory Program in partnership with Mission Hospital, AFC has created a valuable addition to the continuum of care for patients affected by memory loss and a psychiatric disorder. The brainchild of AFC’s Chief Executive Officer, Joanna Richardson-Jones, MMP was three years in the making. It is geared for individuals with both a cognitive disorder such Alzheimer’s Disease, Early Onset Alzheimer’s, Lewy Body Dementia or Mild Cognitive Impairment, and a psychiatric disorder such as depression, Post Traumatic Stress Disorder, anxiety, loss or grief. MMP is designed for patients who need more support than periodic visits with a therapist. 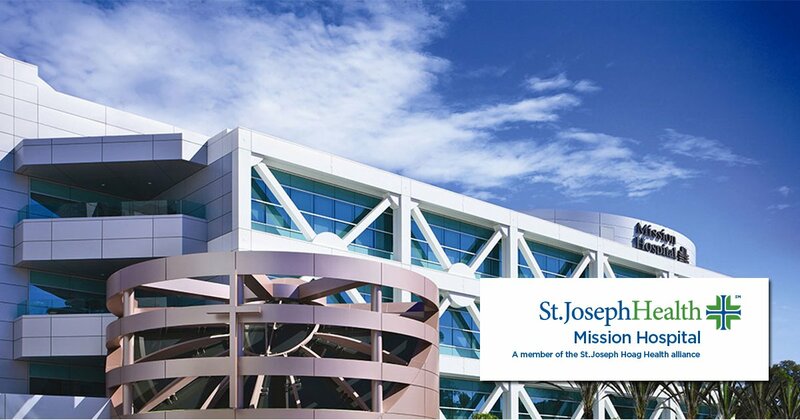 Patients attend the program 2-4 days per week and spend approximately four hours per day at the Mind & Memory Program on the campus of Mission Hospital. Patients will work with a psychiatrist and therapist, and in addition to having a unique treatment plan tailored to each pa­tient. Services will also be provided by nurses, therapists, case managers and others who specialize in caring for patients with dual diagnoses. Transportation can be arranged, and services are covered by Medicare and many commercial insurance plans. For more information, please call 949-364-4203. Alzheimer's Family Center Welcomes New Board Member, Teryn Clarke, M.D.